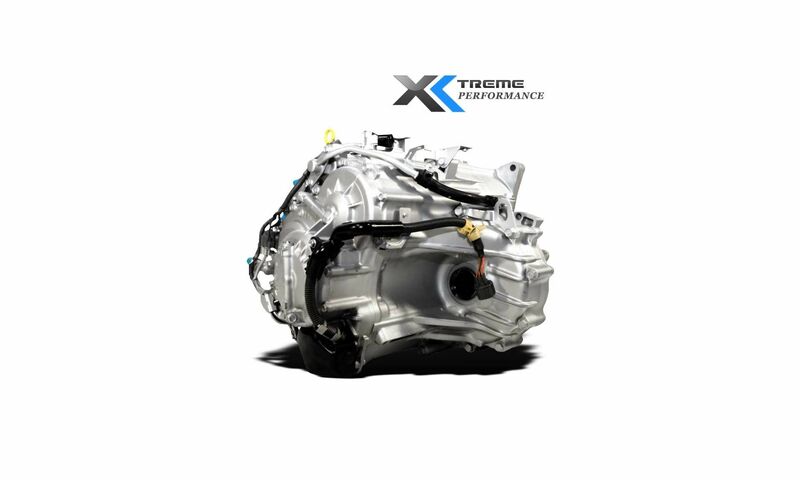 We carry a full inventory of Honda Transmissions that have been recently marked down to an all-time low price. 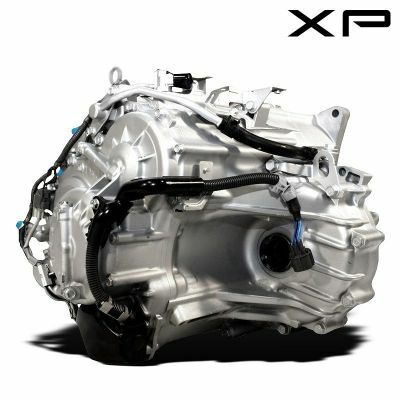 Each Transmission has been certified, Dyno tested and comes with a full Platinum Warranty. 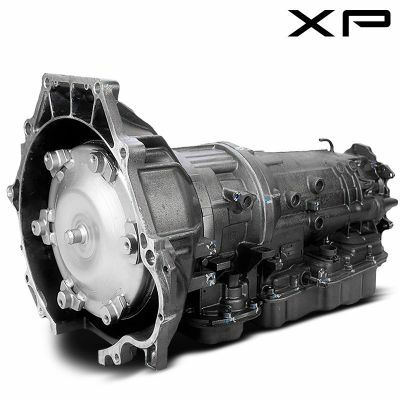 What transmission is in my Honda? Here are a few of the "B" series models that we carry: B0YA, B4RA, B7VA, B7WA, BAXA, BAYA, BCLA, BGRA, BMXA, BVGA and BYBA. We also have these the "M" series models M7ZA, MDKA, MDMA, MGFA, MGFA and MRVA.